Nenad Zimonjic and Sam Stosur won the Wimbledon mixed doubles title on Sunday with a quick straight sets victory over Max Mirnyi and Hao-Ching Chan. 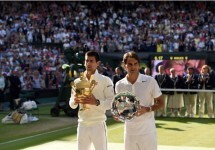 It was the final match of the 2014 Wimbledon Championships. 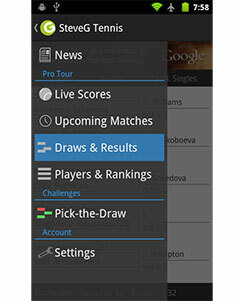 The contest lasted a total of 56 minutes and ended 6-4, 6-2 in the Australian-Serbian duo’s favour. They lost just one set en route to the title. This marks Zimonjic’s fifth Grand Slam mixed doubles title. His previous victories came at the 2004 Australian Open, 2006 Roland Garros, 2008 Australian Open and 2010 Roland Garros.